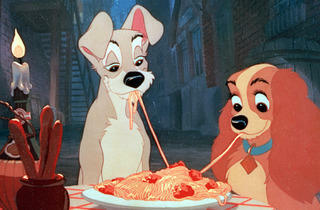 It’s famous for that spaghetti kiss—a legendary scene that Walt Disney almost cut out. 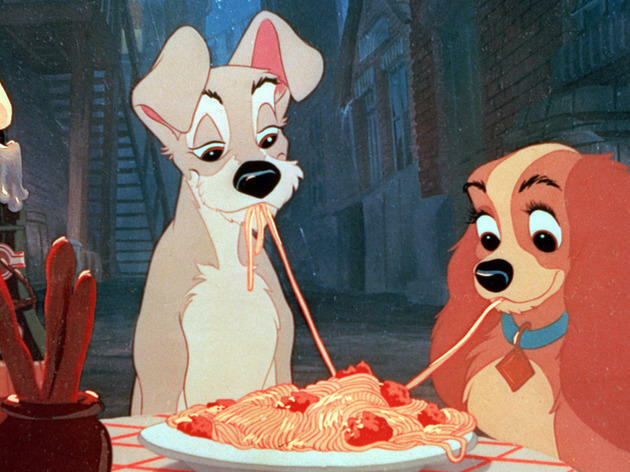 But Lady and the Tramp has many other charming moments: the script evolved out of years of personal pet stories shared by the studio's animal-loving writers and executives. A true labor of love. See it at El Captian around Valentine's Day and you'll be treated to a candlelit dinner before the movie, catered by Miceli’s (sold separately; call 818-845-3110).